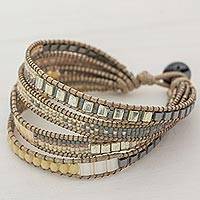 Bubbly and delightful, this wristband bracelet features glass beads in grey and earth tones for a design that really stands out. The bracelet is handcrafted by the Guatemalan artisans at Weaving Hands of Atitlan, who string the beads on four strands of nylon cord that run side-by-side to meet at a button clasp. Papaver nudicaule 15 inches. 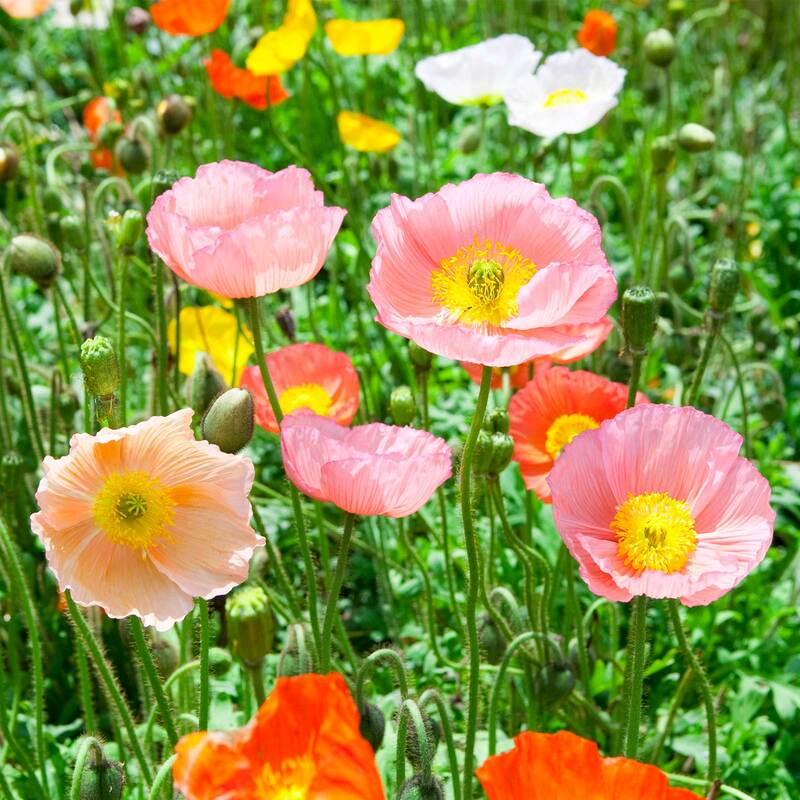 Strong and bushy plants are early and uniform flowering, with big colorful blooms.